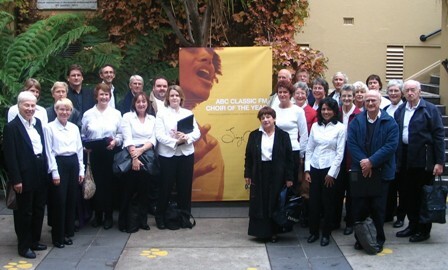 The Choral Grapevine is a newsletter for choirs in the Western District of Victoria and South Eastern South Australia. It was founded by June Roberts, who for many years led the Portland Singers and is a champion of choral music in the entire region. The current editor is Helen Lyth. I don’t know of any choir in Camperdown. There is one in Colac, and several in Hamilton and Warrnambool.